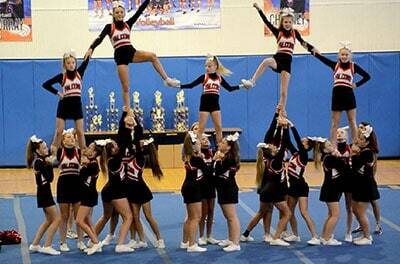 The Conway Falcons are Members of FYFCL. Offering Youth Football in Conway, Fl. Thanks he 2019 Football and Cheer Season has begun and our awesome Falcons coaches, athletes and families are looking forward to a great year! In addition to our weekly games, we have some fun activities planned including marching in the Boone High School Homecoming Parade and our Annual Falcons Dance. Last year on the football field, all our teams qualified for AAU Nationals. In 2016 our 14U was the AAU National Championship Runner Up and our 12U placed in the top 12 at AAU Nationals. 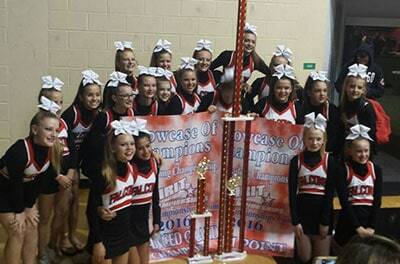 Multiple Cheer Squads won first place awards and our 14U was name Grand Champions. We are also excited to offer 100% custom Conway Falcons apparel and merchandise this season through our My Locker online store found on our website. Special thanks to our multiple sponsors including Dicks Sporting Goods, for the generous support of our organization. You can find us on Facebook under Conway Falcons or visit our website conwayfalcons.com anytime for up to date information about our teams, upcoming events and photos of our games and activities. GO FALCONS! The Conway Falcons are a group of South Orlando area parents, volunteers and businesses that have joined together to form a football and cheerleading association. Formed in 2005, we are supported by caring parents, dedicated children, a dynamic coaching staff, and community involvement/sponsors. We are a feeder program for William R. Boone High School and play our home games at the Boone High School stadium. 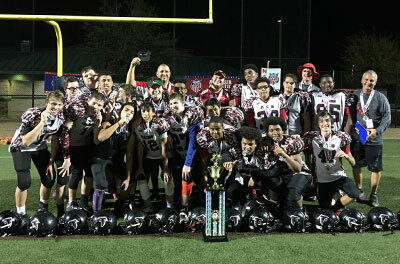 The Conway Falcons Youth Football and Cheerleading program is a non-profit, 501(c)(3) organization, that focuses on the development of football and cheerleading techniques for children ages 5-14. 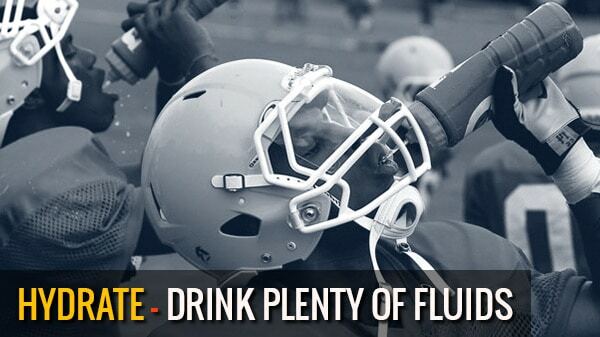 We stress the importance of sportsmanship, safety, positive competition and fun to our youth athletes. The Conway Falcons are part of the Florida Youth Football and Cheer League which is affiliated with AAU (Amateur Athletic Union). Details: Concessions – concessions are available, cash only Bleachers – ample home and visitor side bleachers Tents – tents are allowed in the stadium on both home and visitor sides Parking – The main entrance to the stadium is located off South Mills Avenue through the Boone student parking lot. There is no charge for parking. The North Parking lot and Gate is closed. All entrance will be through the South Gate.